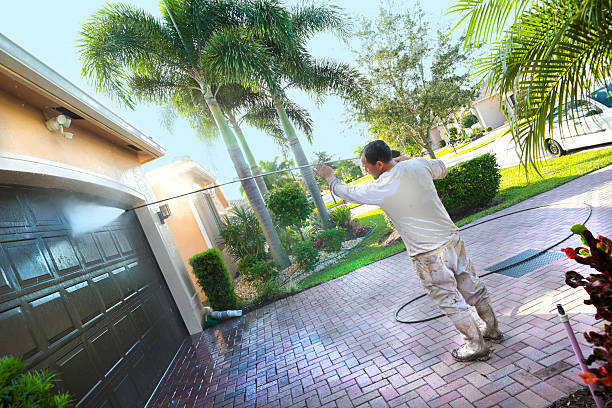 We use the Soft Wash methodology of Professional House Washing in Kansas City, known in the industry as the standard of professional Power Washing companies. We use only environmentally friendly cleaning agents, we practice safe work methods and we can clean and restore all surfaces and substrates. We clean: brick, stucco, vinyl siding, aluminum siding, stone, wood, metal, glass, perspex, fly screens, window frames, gutters, eaves and much more.